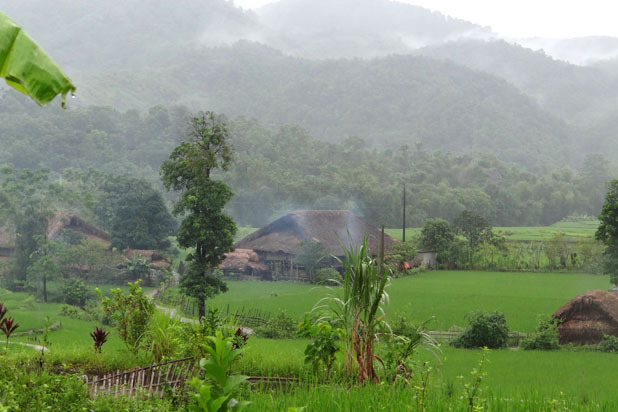 I visited Pho Cao on misty days and I thought I could cut the thick layer of mist into pieces as the local Mong people cut their traditional cake, Men men. Pho Cao had a new appearance with a colourful coating of peach, apricot and colza blossoms. 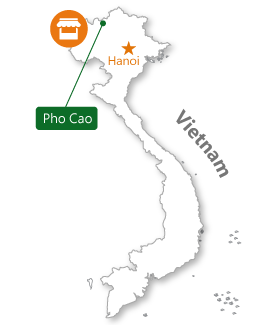 How to get in Pho Cao market ? Pho Cao is a commune of Dong Van District, Ha Giang Province. 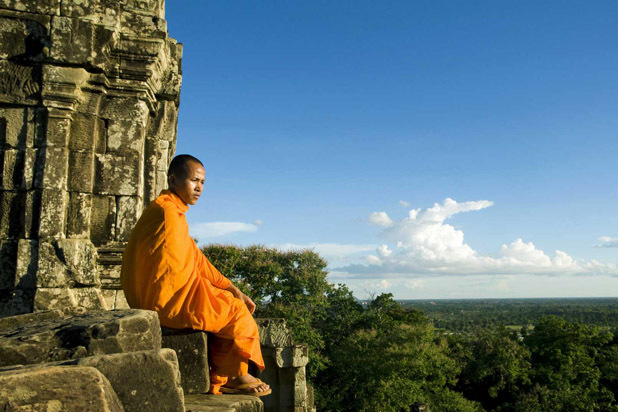 It has a total population of 5,000, mostly the Mong ethnic people. One of the most distinctive features of the area is the Trinh tuong houses which are surrounded by stone fences. 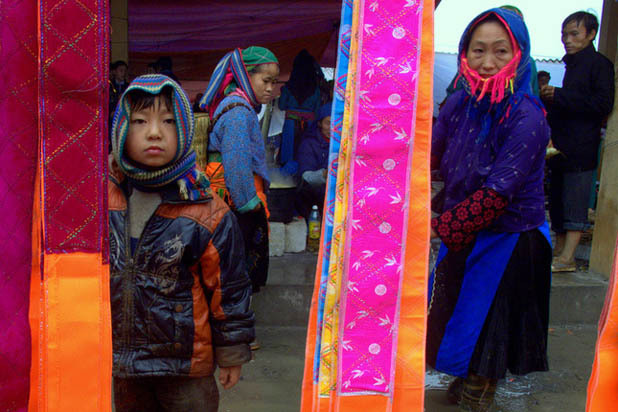 The Mong ethnic people still retain their traditional costumes and habits. They have one market every six days.. The Pho Cao ethnic fair in Dong Van does not have a fixed date schedule, a very unique market because no one knows exactly the next time it will take place. 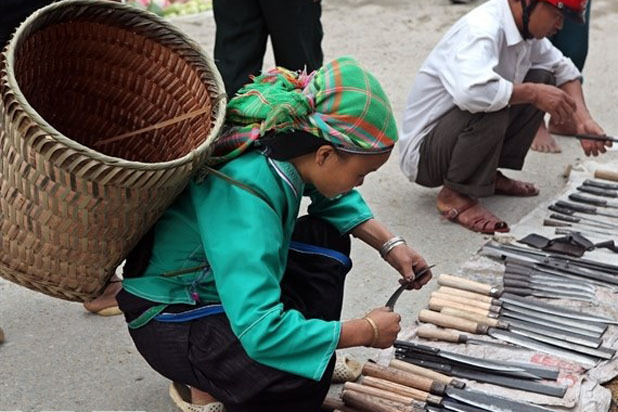 It is a busy trading hub for Han, Dzao, Giay, Tay, H'mong ethnic people and others. 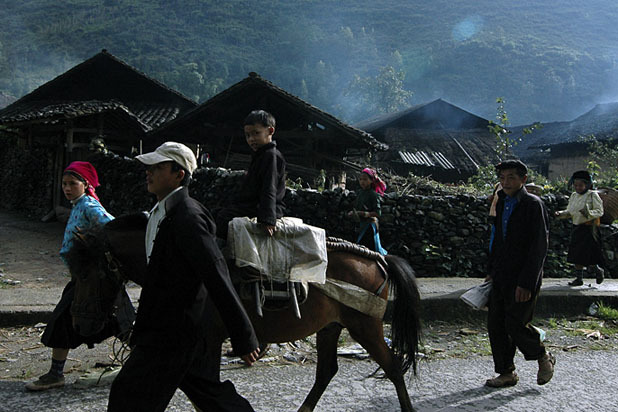 Many people have to depart from their villages in the early morning or even one day in advance to reach the market in time. Up to 17 ethnic minority gather in Pho Cao market and especially, few tourists have ever visited this place. 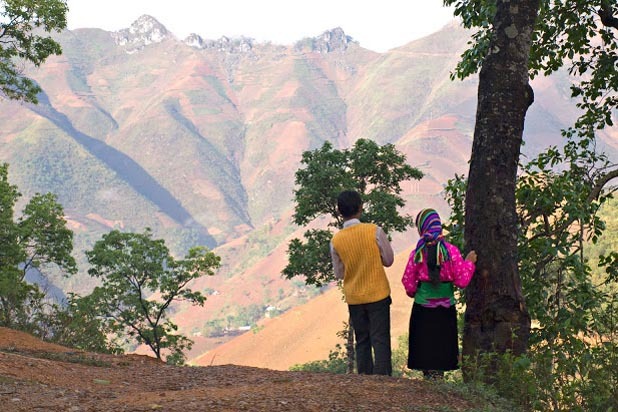 Ha Thanh homestay offers a place to relax before exploring key tourism destinations in Ha Giang province. 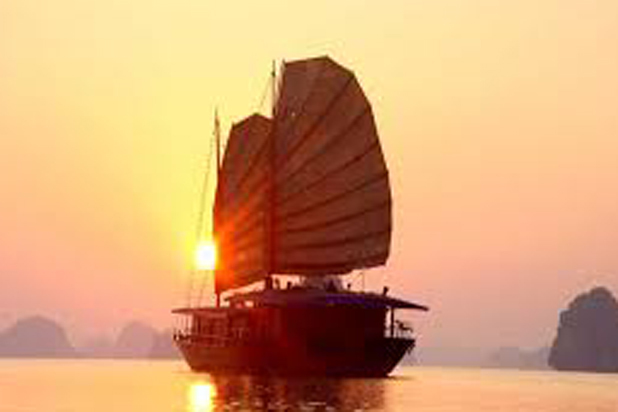 It belongs to the Tay ethnic people who have well-preserved authentic culture. 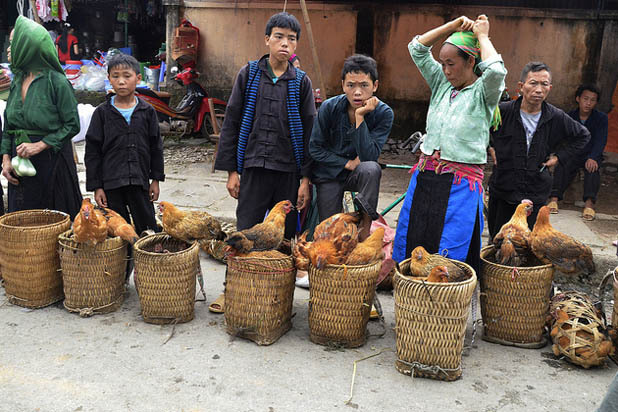 The Meo Vac cattle market, held every Sunday in Ha Giang province, is unique in the northern mountainous region of Vietnam. 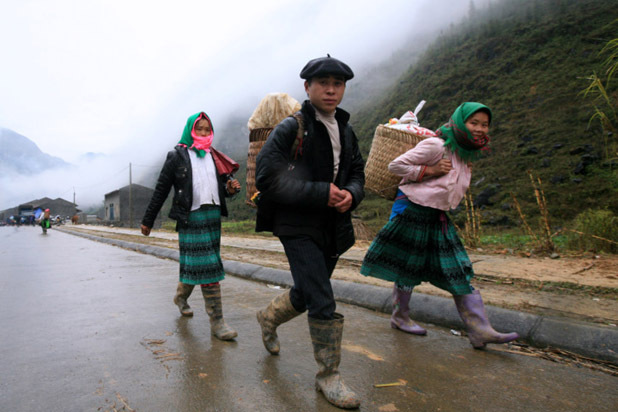 Not only where the locals living in the karst plateau trade cattle, but also a gathering place for the Mong ethnic minority. 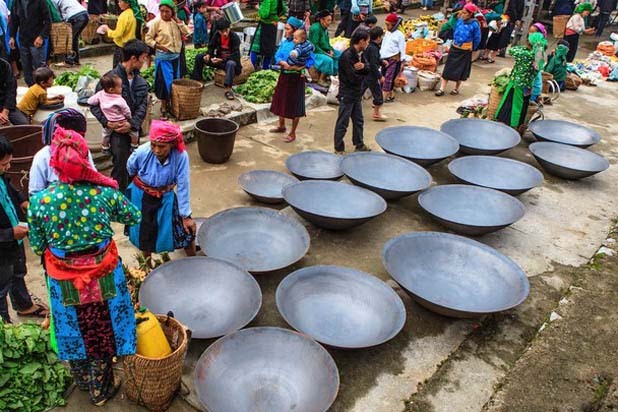 Hoang Su Phi market is in session every Sunday which offers great opportunities to learn about the life of the local people: the Nung, the Flower H'mong, the Tay and the Ha Nhi People. 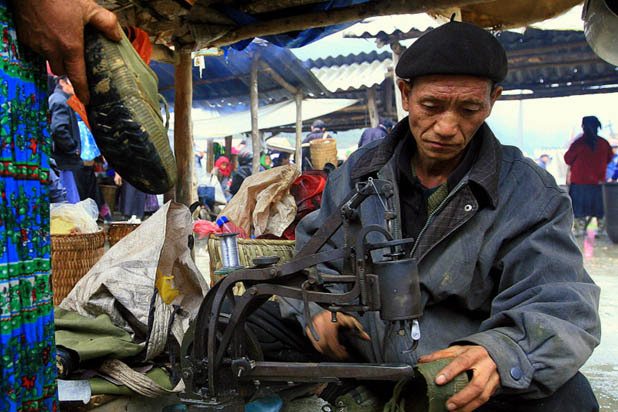 An unique market of Vietnam in particular and the world in general. 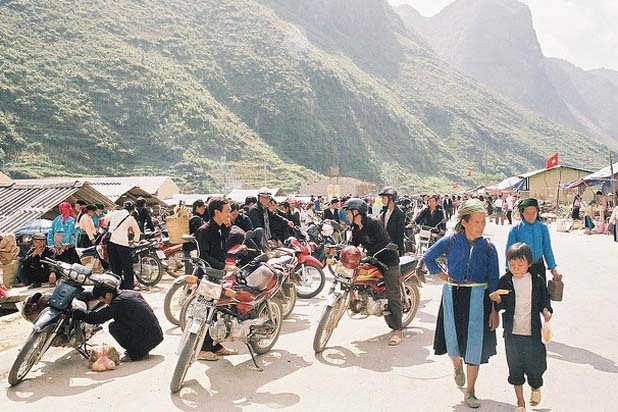 Khau Vai love market became the dating fair, finding love from young to married people. Let get experience this unique local ethnic cultural event.